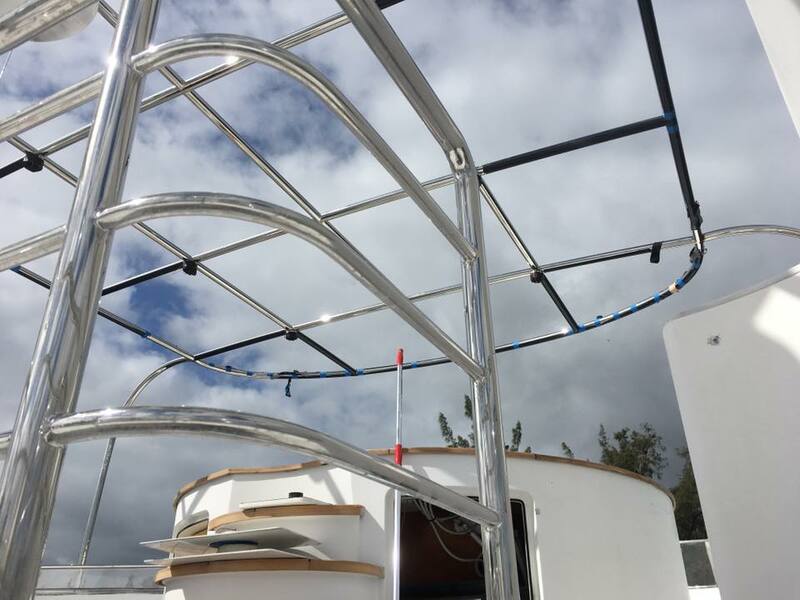 Interested in partnering with a marine welding fabrication company, such as K&G Marine, for a custom project for your yacht? We do it all – from ladders and railings, to complex projects such as boat extensions and hull repairs. But if you’ve never worked with a marine fabrication company before, you may be wondering what the process is like, and what you can expect. In this article, we’ll break down the details for you. Let’s get started. In most cases, the process of marine metal fabrication will begin with bidding. If you are interested in exploring multiple marine fabrication companies, you can contact them with a general outline of your project. Then, each individual company will bid on your project, providing drawings and basic plans for the project, and details about how the project will be completed. Each company will provide an estimate of how long the project will take, as well as the costs, and any associated risks or issues that may occur during the process. Then, the client selects the company that they think is the best fit. Once the agreement has been finalized, the real work on the project begins. The initial drawings and project plan are refined and changed, based on customer input and other details. Then, the design will be finalized, and the required materials and tools will be acquired for the project. The metal is also usually finished in-house. It can be sandblasted, painted, finished and polished for a beautiful natural look, as per the customer’s requirements. Each individual component is tested for quality and durability, and to ensure that it meets all standards set in place by the client. This is especially important for marine metal fabricators – because a failure to catch a defect could result in serious issues with a yacht. Once the component or project has been verified and examined, installation will begin. Depending on the size of the project and the vessel, the bulk of the work may take place either in the machine shop, or on-site at a marina, dry dock, or similar storage facility. The project is installed using welding, riveting, and any other required joining techniques. 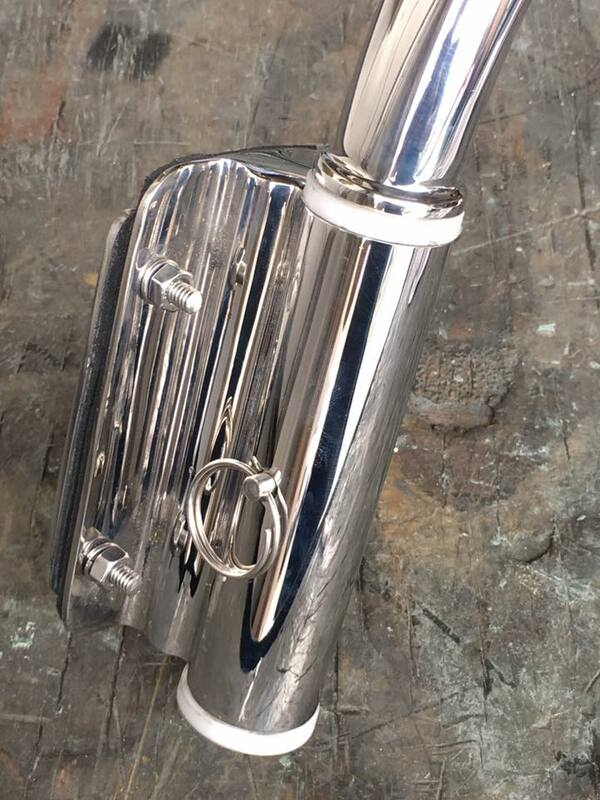 Then, a final examination is conducted after the metal has been cleaned and polished, to ensure that the result is absolutely perfect. It’s not easy to find the right marine welding fabricator for your project. 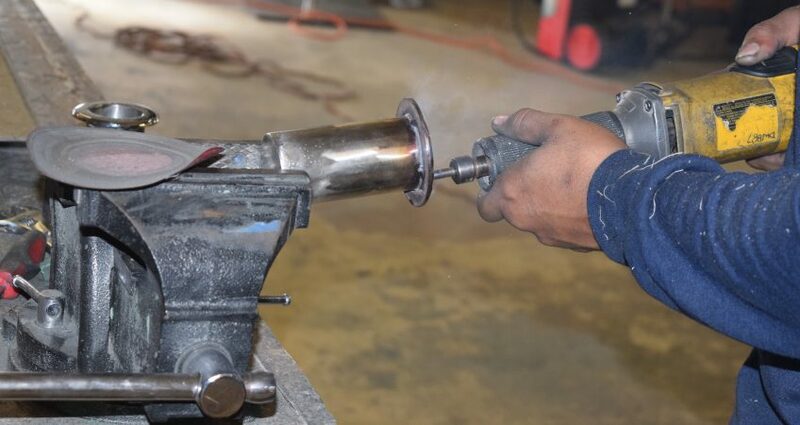 You need a company that you can truly trust – otherwise, your custom metal fabrication project may suffer from issues like delays, cost overruns, and more. But this isn’t the case with K&G Marine. With 30 years in the business, you can trust us to deliver stellar results for your project. So don’t wait. Now that you know what to expect, contact us today to begin the process. We’d love to hear more about your project, and your particular needs.